The institutions of the Armenian community in Argentina issued a joint statement in which they "rejected" the visit of the Turkish Minister of Foreign Affairs, Mevlüt Çavuşoğlu, to Argentina and South America. "Not only is Çavuşoğlu the representative of the State that committed the crime against humanity, but his figure constitutes the executing arm of the negationist policy historically adopted by Turkey," denounces the text, noting that as Minister of Foreign Affairs "Çavuşoğlu devoted his work to intimidate anyone who recognizes or even names the Armenian Genocide, as were the cases of Russia, the European Parliament and the Vatican in 2015 and Germany and the United States in 2016." 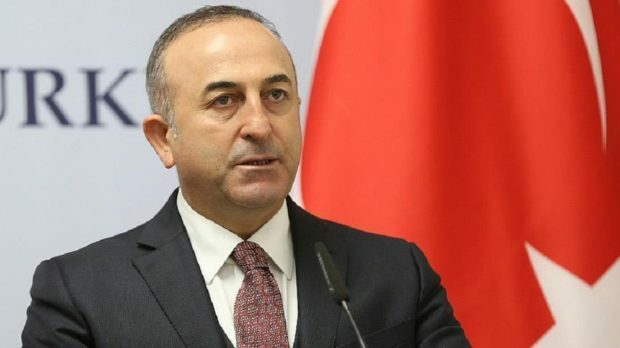 "On several occasions, Çavuşoğlu repeated that any pronouncement on the matter not coming from the parties (Armenia-Turkey) prejudices the reconciliation between the two peoples. However, they only criticize the statements that are not 'favorable' to Turkey, as they do not issue statements when the Azerbaijani denialist president, Ilham Aliyev, speaks of the 'Armenian lies', for example. 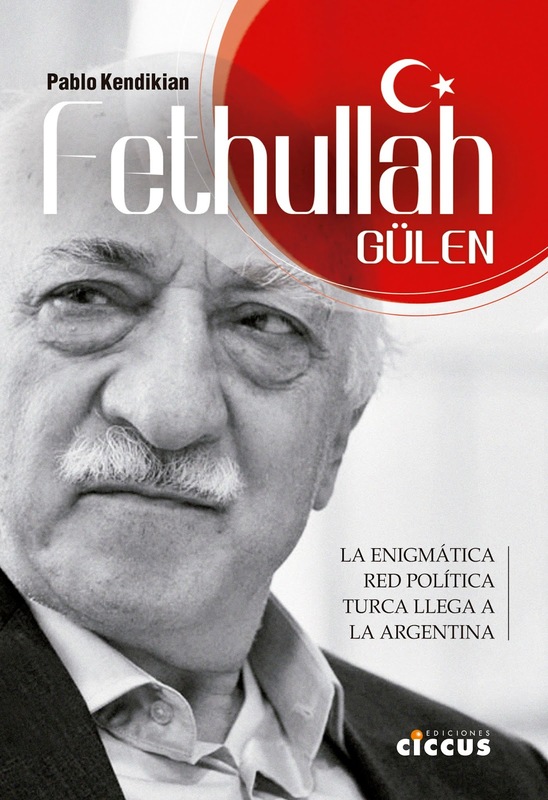 Another pattern of double standard and lies of Çavuşoğlu are seen in what they call 'just memory,' a concept very similar to the infamous 'theory of the two demons' in Argentina, when they appeal to 'the sufferings of all parties' as a new stage of negationism. 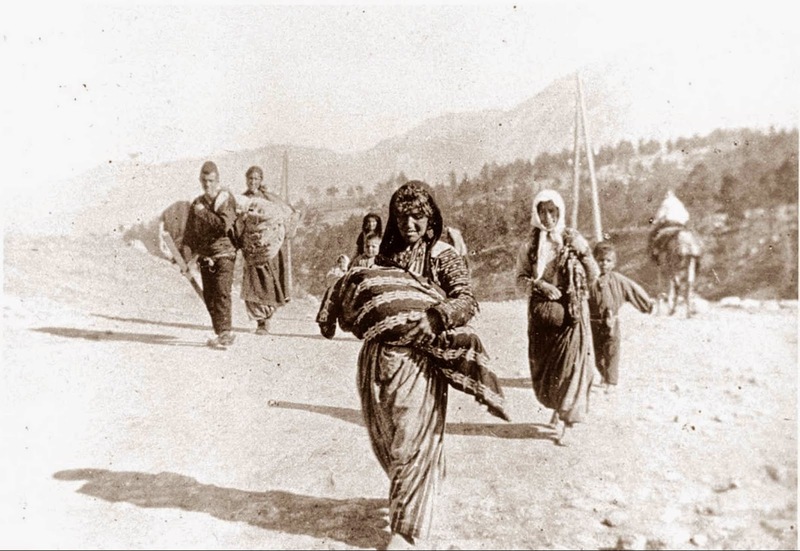 This implies that Armenians and Turks were two different parties to a conflict, and did not constitute a State-citizen relationship. Çavuşoğlu went on to say that Pope Francis 'discriminated between the sufferings' when he spoke of the Armenian Genocide." "We consider that his work as Minister of Foreign Affairs consists solely in exporting the model of censorship to freedom of expression maintained by the regime of Turkish President Recep Tayyip Erdogan against his own people," said the statement. 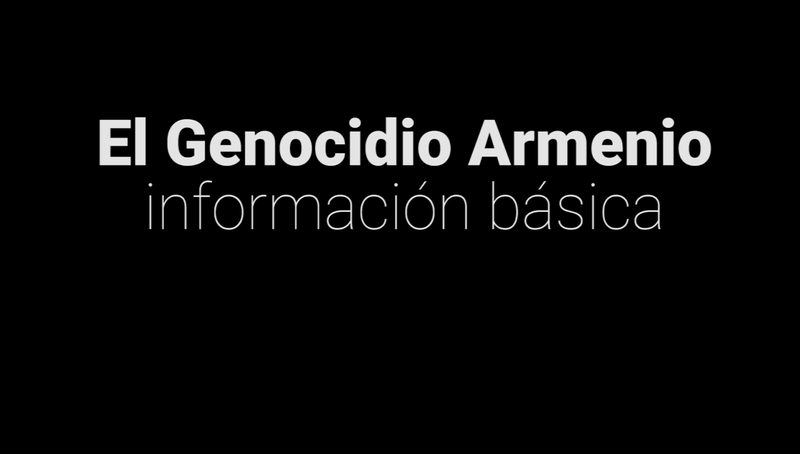 "This is evidenced in the many occasions when Turkish diplomacy lobbied to block resolutions of solidarity with the Armenian people throughout the region of South America." "Law 13.326 of Uruguay and Law 26.199 of Argentina, as well as resolution 550/2015 of the Federal Senate of Brazil are pillars of the Human Rights policy in our region, and they form an indispensable standard. In this context, we urge the authorities responsible for the foreign policy of our countries to avoid joining any of the manifold manifestations of the negationism and totalitarianism of the Turkish State," finished the statement.